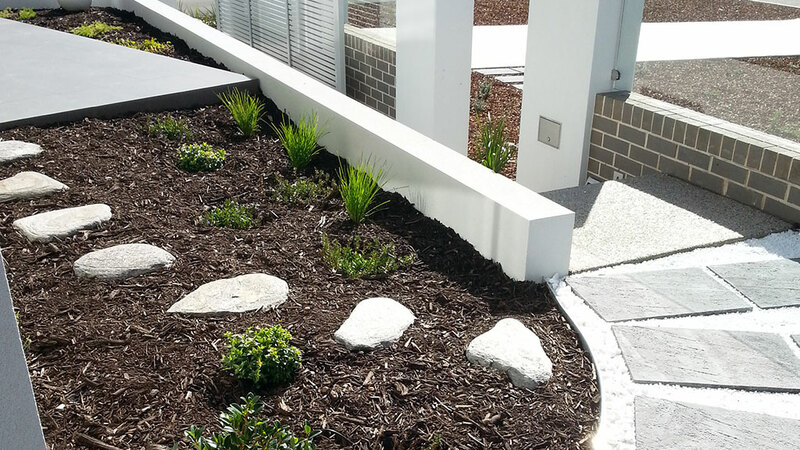 Whether you're interested in updating a tired space, starting from scratch or seeking advice to create a stylish yet low maintenance outdoor space Passionate Plantings landscape design and consultation has the knowledge to help you achieve the results you desire. 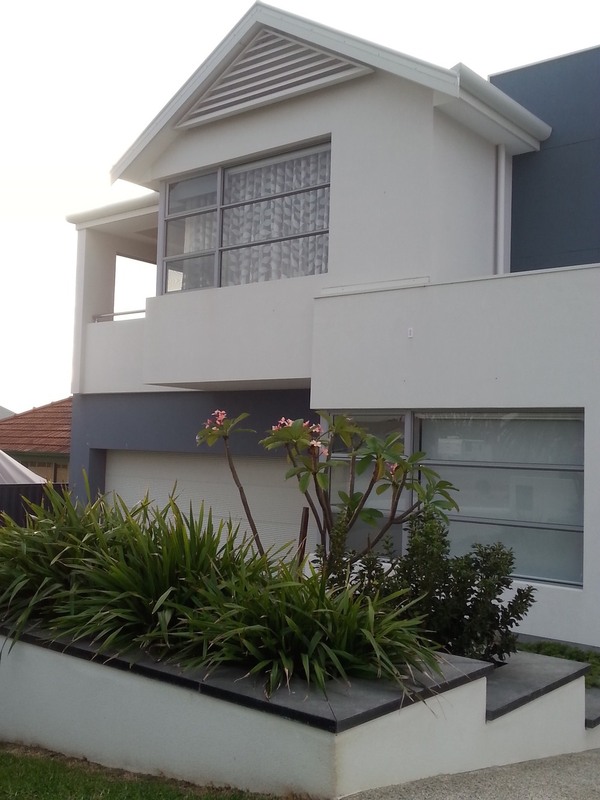 Passionate Plantings is a design business based in the Northern suburbs of Perth and is operated by Catherine Keet. More than 10 years of experience and an extensive portfolio of previous work are a testament to Catherine's professionalism, timeliness and passion for horticulture and design. 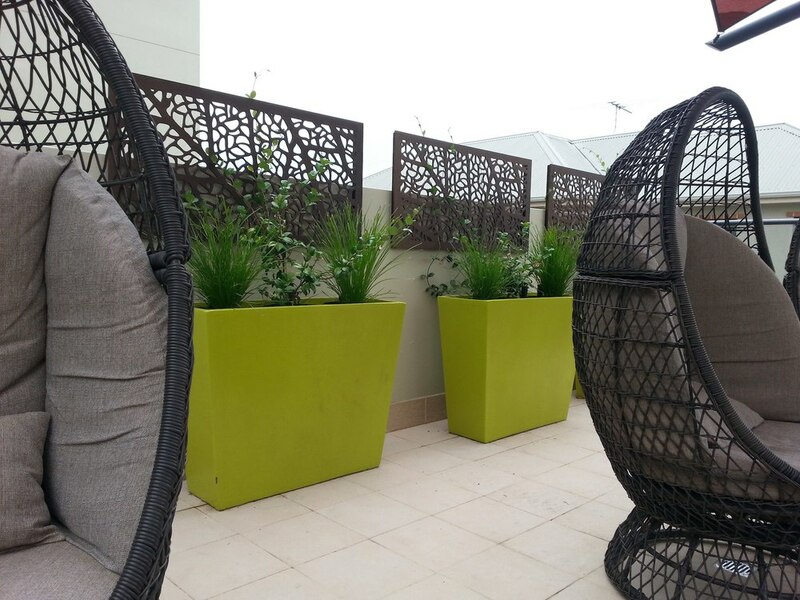 Whatever you're seeking, Passionate Plantings can create a stylish design to add value to any home or commercial property.